For many, Physics conjures up images of eccentric old men locked in stuffy laboratories whilst deliberating higher order theoretical equations. 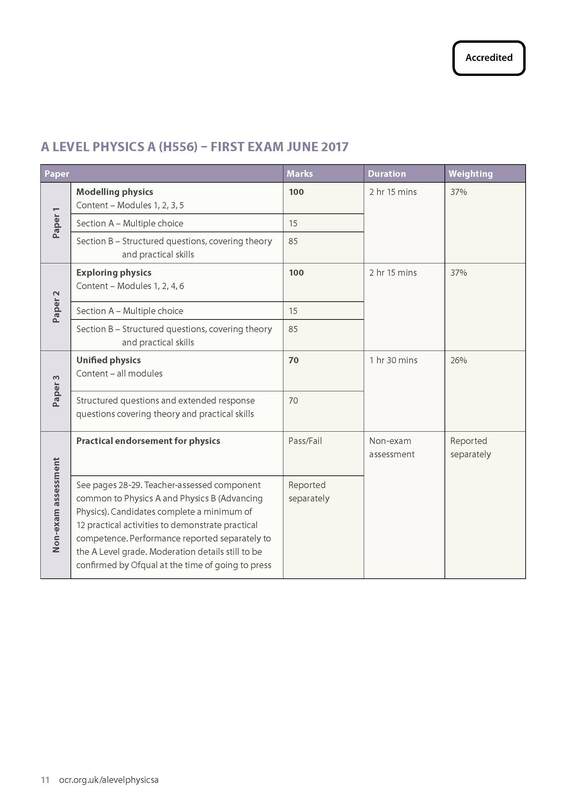 However, Physics is shedding this image and has never been more exciting and there are now an increasing number of girls taking the course. 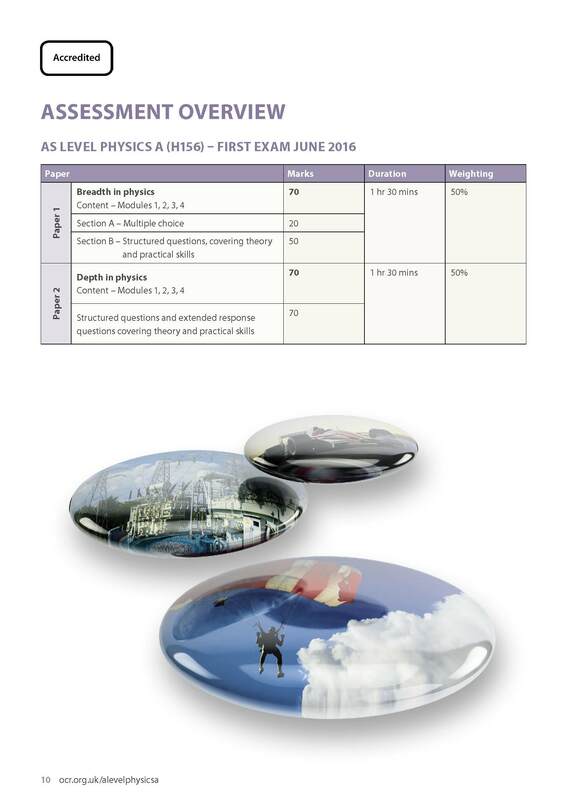 The redesigned A-Level is being taught by an experienced, newly formed team here at St Crispin’s, with an emphasis on generating fascination and excitement in understanding how the world, and the universe, works. The course requires motivated, hard-working students with good analytical skills who are not afraid to think. This course also aims to develop competence and confidence in a variety of practical, mathematical and problem solving skills. 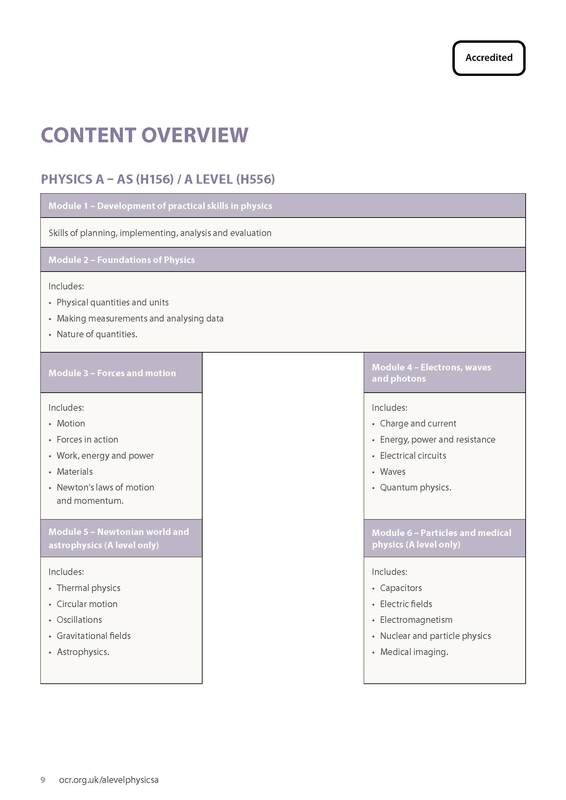 Throughout the course practical skills in Physics are developed by making measurements, analysing data and looking at the physical quantities, units and nature of these quantities. In the first year students investigate forces and motion in more detail, building on topics studied at GCSE, and looking at the properties of materials. Electricity and quantum behaviour of electrons and waves are investigated. In the second year we look at the effects of temperature on the behaviour of gases, at circular motion and oscillations as well as electric, magnetic and gravitational fields. We also look at the fields of nuclear physics, astrophysics and cosmology. 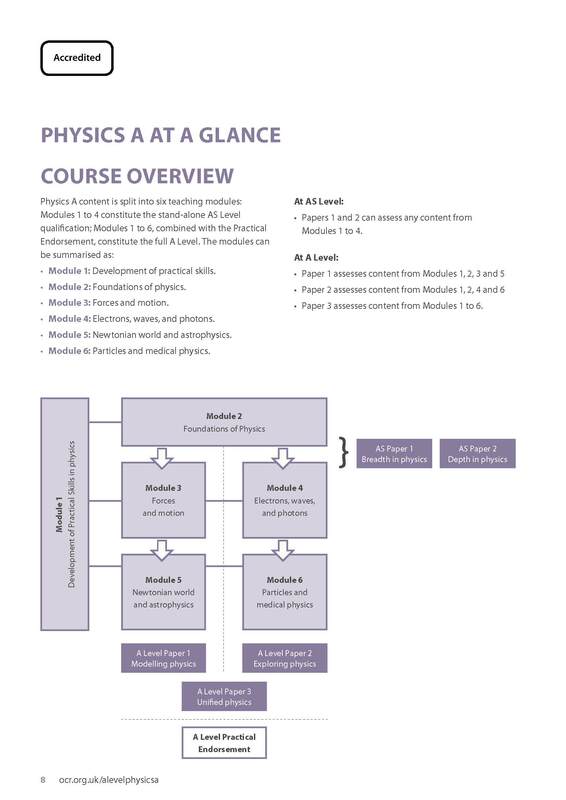 Physics leads on to a wide range of courses and careers. 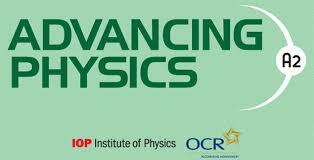 Students could use physics to support other qualifications, or to progress on to further studies. Examples of other studies could be medicine, engineering, electronics, architecture, psychology, dentistry and pharmacy. Employment opportunities could cover areas such as radiography, biotechnology and even modelling in finance. 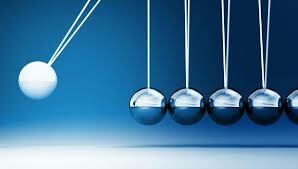 In fact, physics is recognised as an entry qualification for a wide range of higher education courses and employment. Click on the below images for further details on the course.